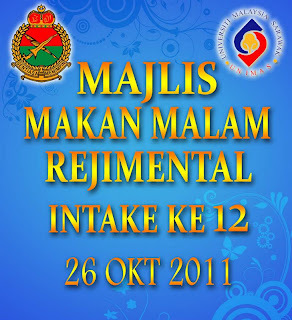 this wonderful event were held on the 26th of October 2011 at the Riverside Majestic Hotel, Kuching, Sarawak. this dinner was actually like a farewell dinner for all of us that has been through joy and pain together for 3 years. months of preparation has finally paid off when the event succeeded beautifully though there were several unavoidable flaws occur. true that we only plan for God Himself decided it. 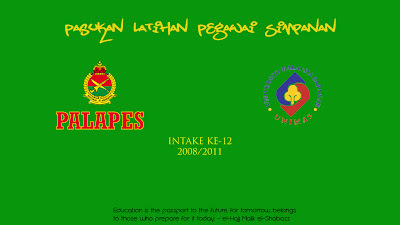 Insyaallah we'll meet again someday friends. 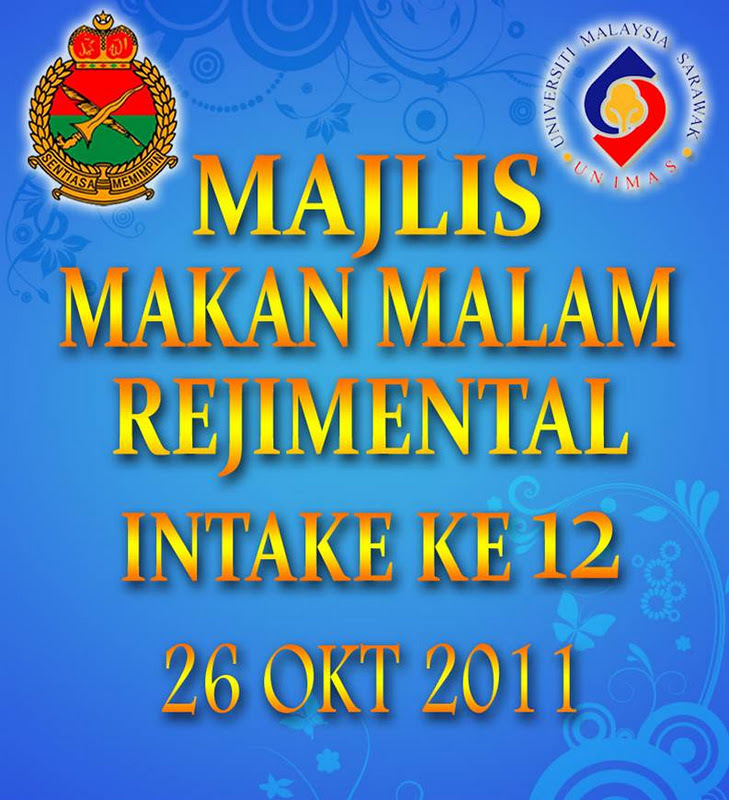 May Allah S.W.T. bless you in whatever you do after we part for our own ways after this.